Juma’s spring summer 2011 collection is there best yet in my opinion. I remember getting a preview last summer and freaking out. 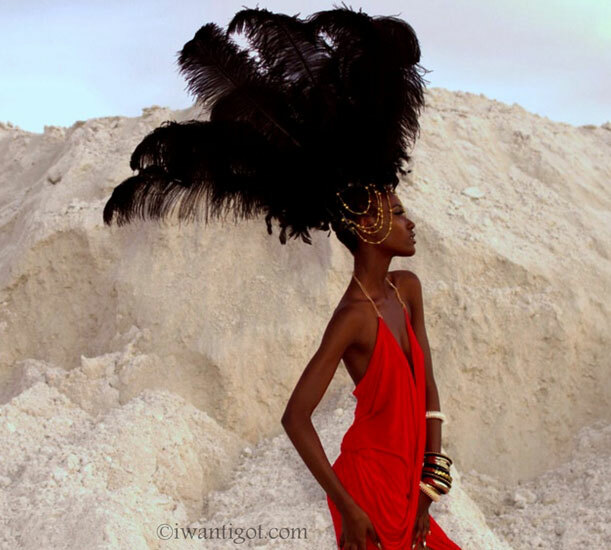 The collection is inspired by Alia’s and Jamil’s time in Africa. The collection is really print heavy and they’ve made some great choices. I love the flamingos.Â Jamil send me a bunch of the lookbook photos so I thought I’d make a gif of the entire collection.Â Voila. I took some photos at their spring summer 2011 fashion presentation in October at The Spoke Club. I was very excited to received the Smythe Fall Winter 2010 -2011 Lookbook. I knew I would be drooling over coats again like I’ve done in years past.Â Smythe is one of the brands that have been coveted on I want – I got from the beginning.Â Here are my favourites pieces from Fall Winter 2010 – 2011 There are jackets for everyone: leather, bold shoulders, classic military and equestrian styles. Smythe can be purchased at Holt Renfrew, TNT Woman, Canopy Blue and Andrews in Toronto. 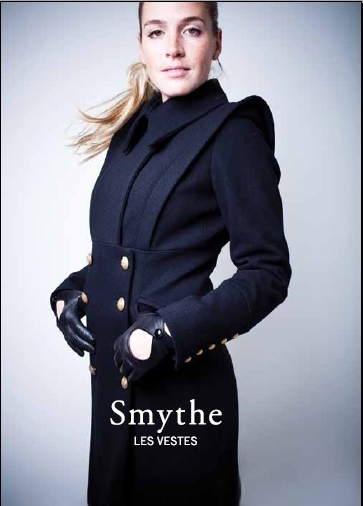 Online shops carrying Smythe include net-a-porter.com, shopbop.com and saks.com.